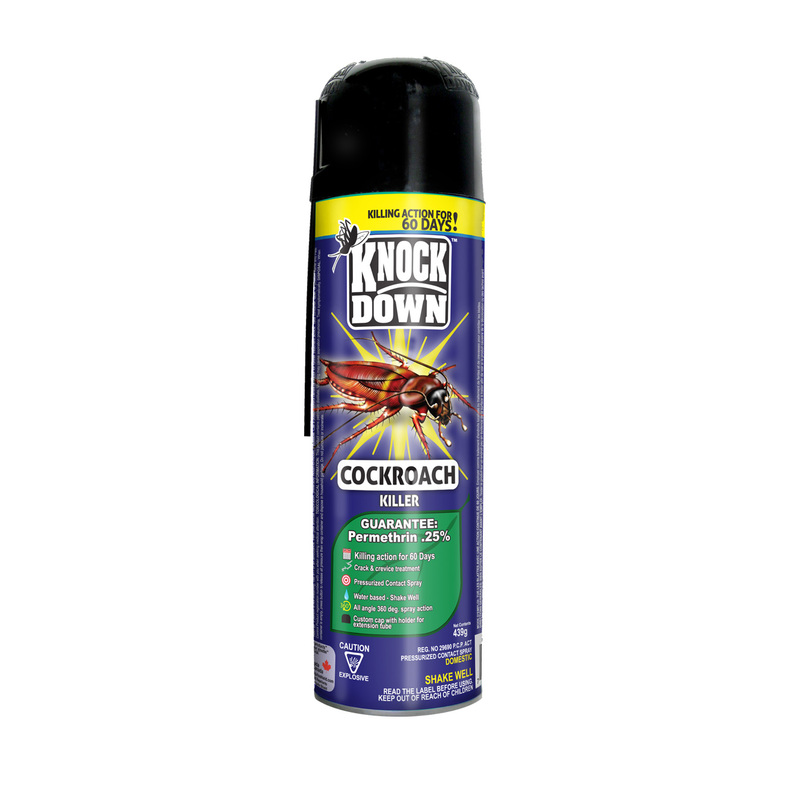 KD101D – KNOCK DOWN – COCKROACH KILLER – KUUS Inc.
Professional Products – Not for retail sale. Please inquire. Commercial Products – Not for retail sale. Please inquire. *Provide adequate ventilation after indoor use*. ALWAYS READ THE LABEL CAREFULLY BEFORE USING PRODUCT- click on the “PMRA” tab (Pest Management Regulatory Agency) tab to view the full label in English and French. 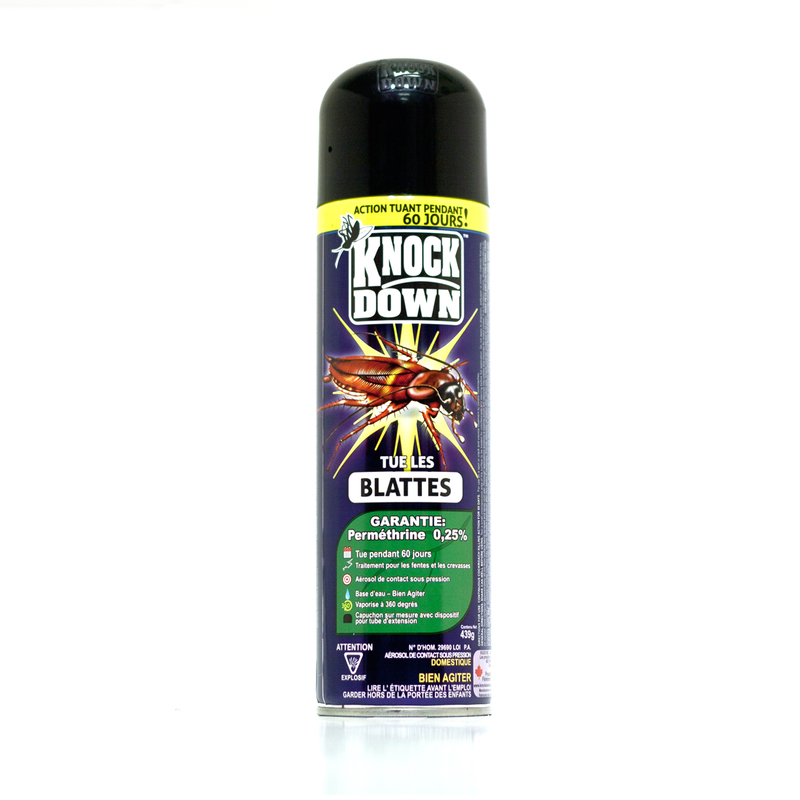 Thoroughly treat cracks, crevices and spots along and behind baseboards, underneath furniture and equipment, around garbage containers, localized areas of floors and floor coverings and other places where insects hide or are seen. Spray hiding places such as baseboards, moist areas, openings around sinks, drains and pipes, behind cabinets and storage areas. Do not use in food storage areas or on surfaces that may contain food. Copyright © 2017 KUUS Inc.. All rights reserved.